Corner of Koko Head & Harding Ave. Directly across from Kaimuki Library.  Kaimuki Christian Church is a diverse community, and our doors are open to everyone! As you attend one of our services (Friday or Sunday), grab a cup of coffee and let’s get acquainted. Click on 'Plan a Visit' below to learn more and we look forward to meeting you. You belong here! We gather together every Friday night (7:00pm) & Sunday morning (8:30am & 10:30am) in a casual, relaxed atmosphere. You can plan on service lasting 60 minutes. Usually services start with music before sharing a message out of the Bible. The truths of the Bible are presented in a way that's easy to understand so that we can apply it in our own lives. We often have food and coffee available on our lanai. Come early or stay late, whatever you want. 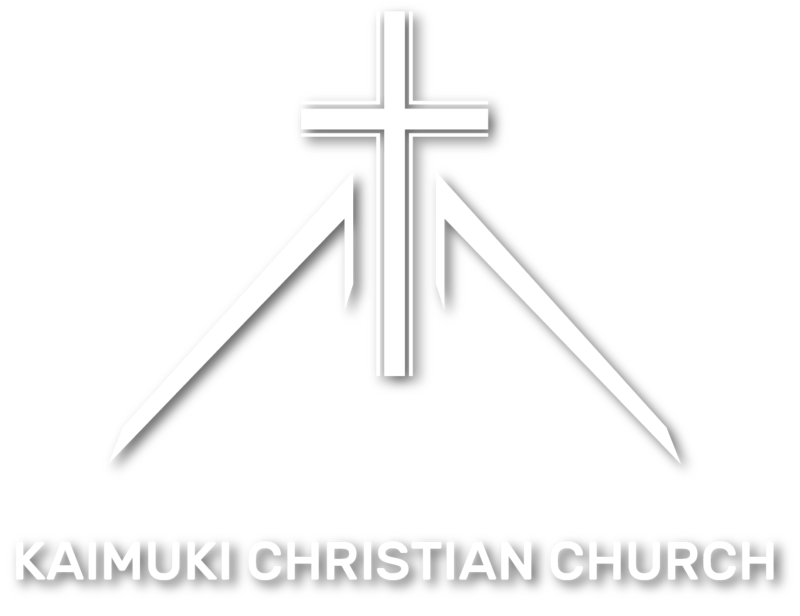 We hope you enjoy your experience at Kaimuki Christian Church. You belong here!